Make your hotel mobile to stay in the most beautiful places the Northwest has to offer and wake up with the great outdoors at your doorstep. 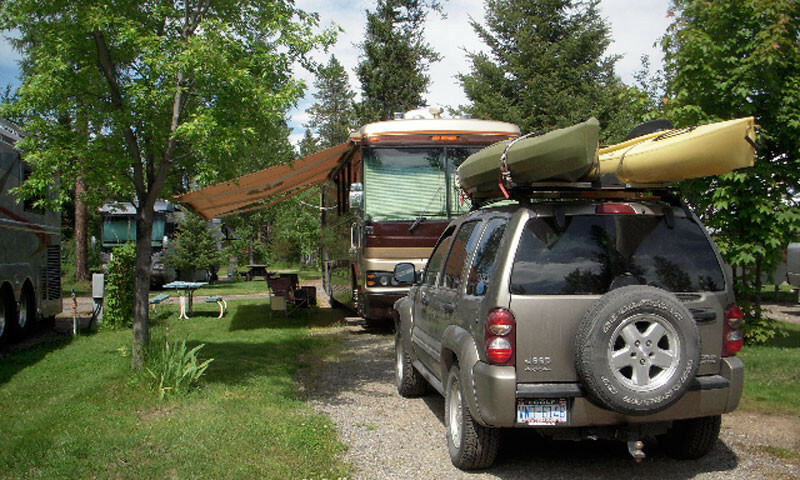 When you’ve hit your camping quota, pull in to one of these RV parks to hook up, unload and recharge for the next leg of Northwest vacationing. Find a resting place that puts you right next to the action in the North Cascades with many affordable campgrounds in outdoor hot spots. 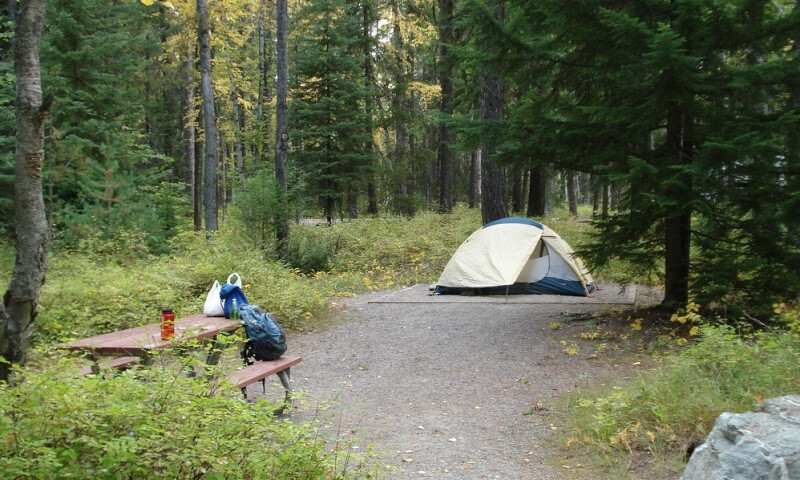 One of the easiest ways to visit the local area is by enjoying Leavenworth camping and campgrounds. Leavenworth WA camping allows you to appreciate nature, explore the town, and embark on daily adventures while saving you money. 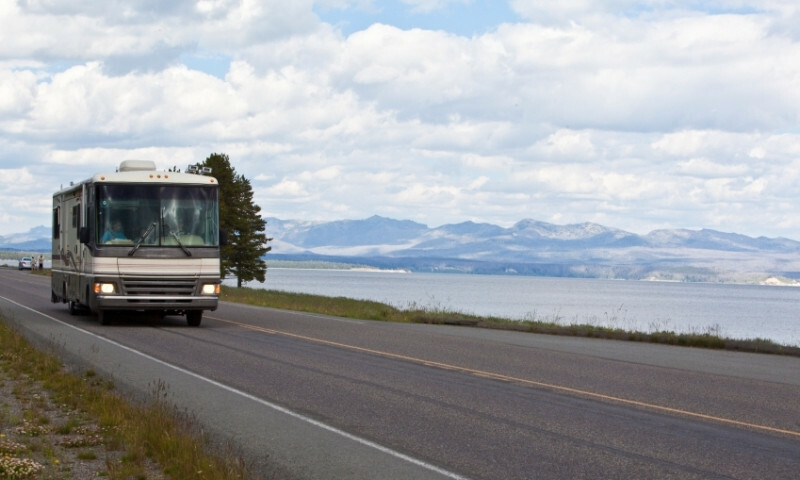 Find RV Parks and national forest service campgrounds.